87 clientes deram a este produto a classificação de 5-estrela. Sobre, 87 não foram escritas críticas ou foi deixado o feedback noutra lingua. 25 clientes deram a este produto a classificação de 4-estrela. A couple of previous reviews mention that the strap has a riveted joint and initially this is what I was sent. I'd checked with Thomann before ordering and was assured the new straps don't have this joint. As a result, the strap was replaced with the non-riveted model and I found Thomann's customer service and personal attention to be outstanding. 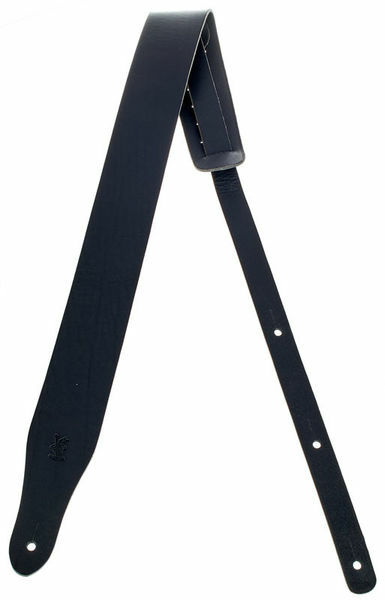 The strap is made of thick but supple leather and is smoothly finished on both sides. It's simply constructed and has plenty of adjustment range, as well as three strap holes in the 'tail'. I'm over 6'6" tall and there's still plenty of adjustment left. 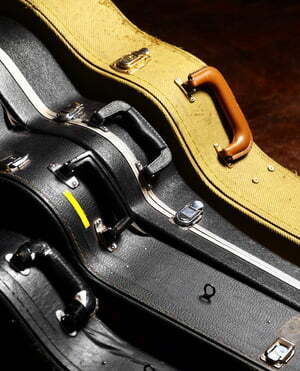 I Checked to see if strap locks would fit and found no problem, though I'm using it with a Gretsch Duo-Jet. In use it gives a very satisfying and reassuring feel with a broad, comfortable fit across the shoulder. Overall I'm really pleased I chose this strap. And it smells wonderful. I have the strap since 3 years ago.. still works like a charm. ID: 175777 © 1996–2019 Thomann GmbH Thomann loves you, because you rock!